Distorted Evolution is a new series of cinematic sound expanders for Omnisphere 2 and the first release lifts off from a hangar at Area 51 and travels beyond light-speed into the dark reaches of deep space, destination the unknown. As with our soundset Event Horizon, Distorted Evolution 1: Space is deeply inspired from science fiction movies from the past to the modern age: mysterious soundscapes, strange machines, paranoid choirs and otherworldly textures drenched in lush reverb and delays. No other sounds have been used to create the sounds in our library, except for a handful of vocal recordings inspired by wonderfully cheesy, low-budget science fiction movies from the 1950s to the 1970s. Distorted Evolution 1: Space contains 266 sounds, aimed for producers who are looking explore the vast reaches of deep space. 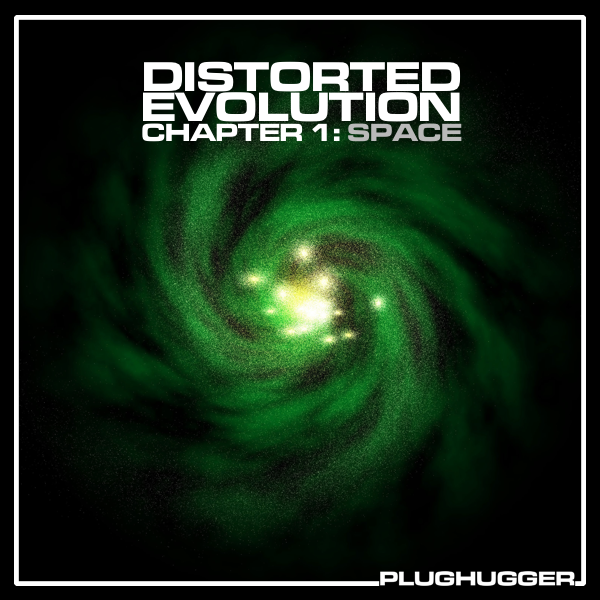 Name: Distorted Evolution 1 - Space. Number of sounds: 216 singles + 50 multis.